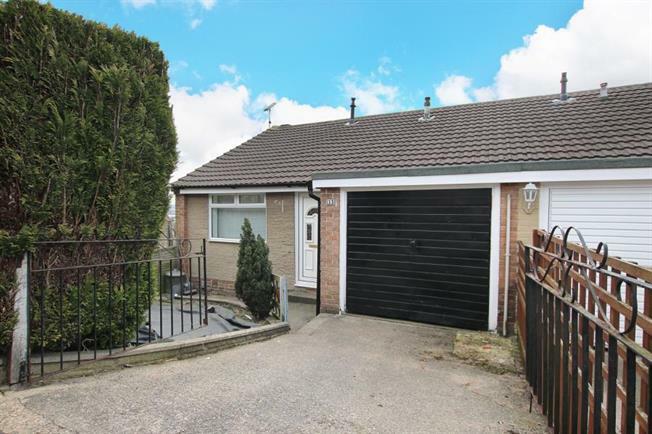 Only on an internal inspection can the size and space of the accommodation be truly appreciated, which is offered in this spacious three bedroom semi detached property. The property is complemented by driveway, a good sized garage and a generous garden to the rear. Benefiting from gas central heating, double glazing and being well proportioned throughout. The property is well positioned for access to local amenities including local schools and shops as well as being within close proximity to Meadowhall and associated transport links including bus, rail and super tram. Also within close proximity of the M1 motorway network making this property ideal for those who need to commute. Early viewing is advised to fully appreciate the accommodation on offer.